Looking for solar screens? Well if you live in Arizona you probably are. The reason is that it gets extremely hot in our state and not only that the sun rays are more intense than other parts of the country. The solution to this are solar screens made by Super Handyman Phoenix. When the sun UV rays enter your home through the windows they begin to heat up not only the room but the things in the room as well and this is what makes it so hot. When you put solar screens on the windows they block the suns UV rays and shade the room which cools down your house. The fact that the house is cooler due to the solar screens, brings down your electric bill because your a/c dose not have to run as much. 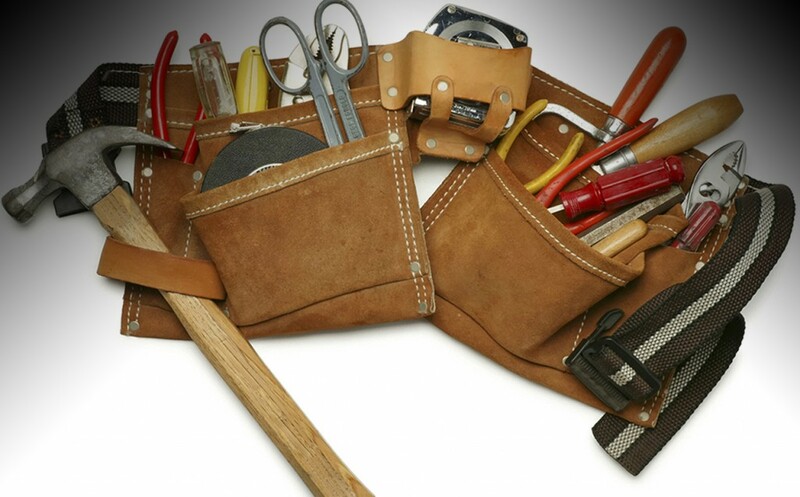 That is not the only benefit though from having a Phoenix handyman install solar screens. Other benefits include increased privacy. Due to the fact that when you have solar screens on the windows, you can not see in but you can see out. So you can see whats going on outside but people can ‘t see whats going on inside. This is a major plus in the world we live in today. 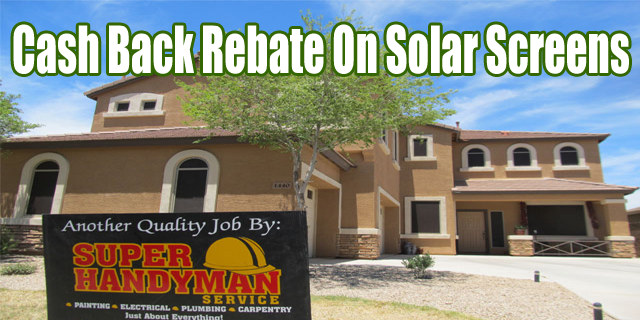 Another benefit of having solar screens installed by Super Handyman Phoenix is they come with a rebate. If your electric company is S.R.P you qualify for a rebate of .80 cents a sf. when the screens are installed by a licensed contractor. 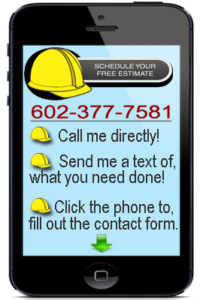 We are licensed and bonded so when you get solar screens from us you will get money back in your pocket. 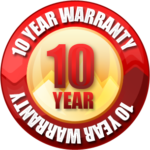 In addition to those benefits, are solar screens come with a 10 year warranty. 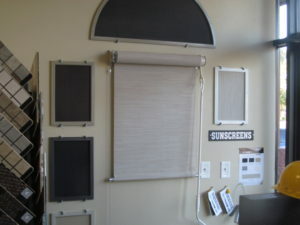 Some of the types of solar screens we make are listed below.